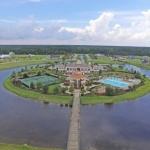 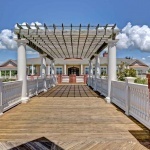 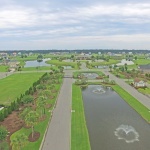 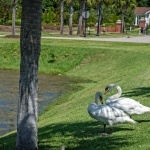 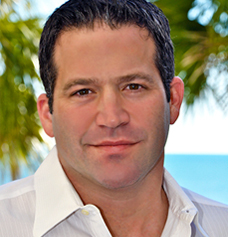 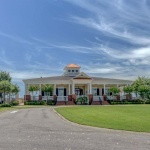 Waterway Palms Plantation is gated planned residential community located on the Intercostal Waterway (ICW). 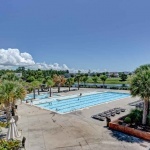 Situated in Carolina Forest Waterway Palms is perfectly located near shopping, grocery stores and other daily goods and service vendors. 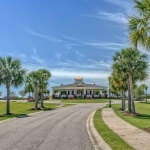 Only a short 4-mile drive to the wide friendly beaches and the Atlantic Ocean Waterway Palms offers the best of both land and sea. 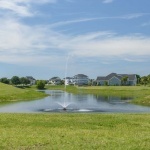 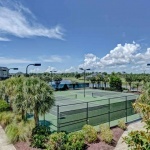 Housing at Waterway Palms is fashioned after the iconic Battery District in Historic Charleston, SC. 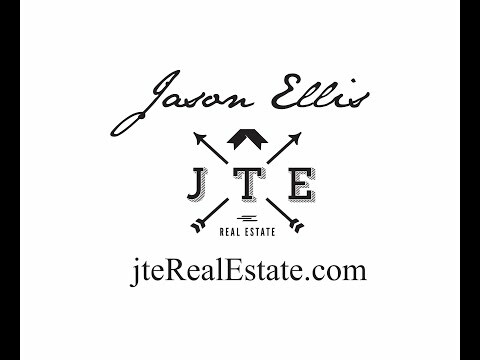 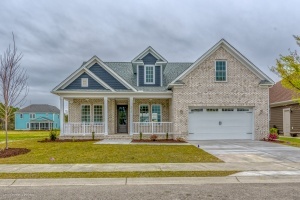 There are two distinct styles of housing. 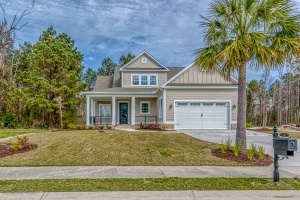 First, and most recognizable, is the multilevel “Row Home”, the second option is the ever popular “Low Country” home. 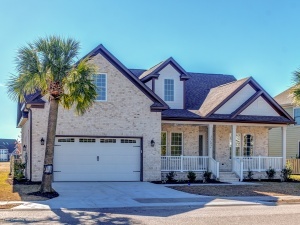 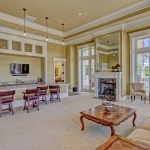 The focal point of this magnificent waterway community is the impressive two-story community clubhouse. 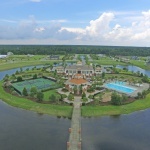 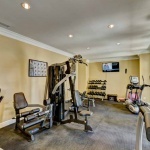 This $5,000,000 (five million) dollar facility features a large swimming pool, tennis courts, playground area, party rooms, catering kitchen, social areas, verandas and viewing gazebos. 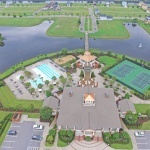 Homeowners are also afforded access to dry dock boat storage and a boat launch into the ICW.